Every year since 1999, thousands of writers around the world decide that a novel isn’t something that should take many months or years to plan and write. It should only take 30 days! And to keep things consistent, they agree that a novel is defined as 50,000 words of fiction, from beginning to end. That’s the premise behind National Novel Writing Month, held every November. While not all of these would-be novelists are successful, they have at least made the attempt to complete a noble and quite possibly insane goal. I’ve known about NaNoWriMo as far back as 2003, although I’ve never seriously given thought to participating until this year. In previous years I’ve been content to write a little more than usual, focussing on short stories. This year? Well, I’ve finally decided it’s time I threw my hat into the ring and to participate in NaNoWriMo for the first time! Why would I plan to write a novel now? The truth is, my fiction writing efforts have suffered terribly over the past few years with my focus on writing apps in my spare time. I’ve spent well over one thousand hours writing code instead of fiction, and while it has been an enjoyable and sometimes frustrating experience, I’ve been wishing I had the time and energy to devote to my writing on a regular basis. This doesn’t mean I’m not working on more apps in the future. I still plan to update my existing apps and to complete work on Story Tracker for Mac, as well as work on many more apps in the years to come. But for November 2011 I’ve decided I can spare some time out of my busy schedule to work on my first novel. With November being a day and a half away, you’d think I’d have my novel all planned out, with detailed character studies, a cracking plot, and exotic locales at the ready. Do I? Not yet, but I’m sure it’ll come to me in a hurry. This will truly be a seat-of-the-pants effort. Will I make it? I have no idea. I’m simultaneously excited and terrified! Writing fifty thousand words in a month implies a daily word count of 1,666 words. This is far in excess of my typical daily word count when I was regularly writing fiction. It’ll be a stretch for sure, but if there’s anything I’ve learned about myself over the past few years, it’s that I’m capable of surprising myself with tremendous bursts of productivity. This’ll be an interesting experiment, if nothing else. I’m curious whether writing a novel in a month will spark an explosion of creativity thereafter. I’m not sure if I’ll be making many blog posts during the month, so if you’re interested in following my progress, you can check out my NaNoWriMo profile, or follow along on Twitter – I’m @andrewnicolle. Fifty thousand words, or bust! 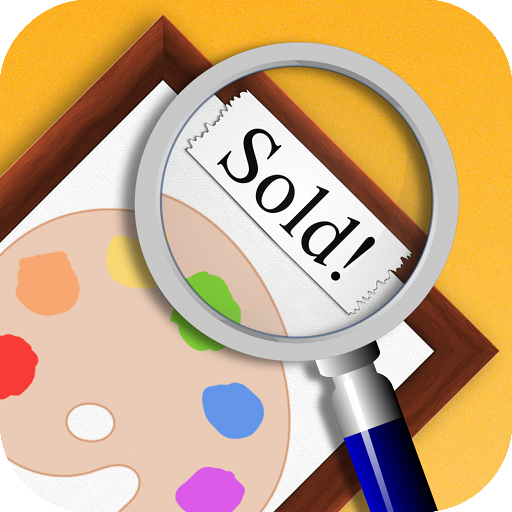 The Artwork Tracker v1.5 update is now available on the App Store for iPhone, iPad and iPod touch. Fixed EXIF orientation handling when saving photos. Fixed progress pop-up view orientation bug. The Bonsai Album v1.3 update is now available on the App Store for iPhone, iPad, and iPod touch. 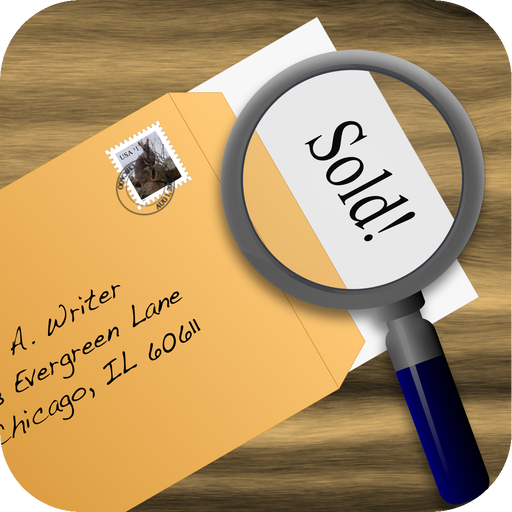 Story Tracker v2.1 is now available on the App Store for iPhone, iPad and iPod touch. The Bonsai Album v1.2 update is now available on the App Store for iPhone, iPad, and iPod touch. Fixed tab bar textures on iOS 5.0. Fixed data form alignment on iPad. Fixed problem with pot to bonsai mapping when importing a database. Bonsai Album (盆栽アルバム) is now available on the App Store for iPhone, iPad, and iPod touch. After 3 months of effort, I present my third iOS app, Bonsai Album. Available for iPhone, iPad, and iPod touch with iOS 4.0 or higher, Bonsai Album is an indispensable tool for keeping track of your bonsai or penjing tree collection, pots, and notes. Bonsai is the ancient Japanese art of growing miniature trees in containers, similar to the Chinese tradition of penjing. The highlight of the app, in my opinion, is the ability to store multiple full-screen captioned photos for each tree, pot, or log entry. The photos are captured either via the device camera, or from the photo library. They are stored internally in high resolution, scaled up or down when displayed depending upon the capabilities of your device. Bonsai Album takes full advantage of Retina and iPad displays, but also works great on previous generations of hardware. The Bonsai Album database itself is portable between your various devices, so you can back it up to your computer over a local WiFi network from either an iPhone, iPad, or iPod, and restore it onto another Apple device. You can also import or export data without modifying the existing data on your device. The first three tabs of the app display thumbnail images in table form for each bonsai, pot, or log entry. In addition, the bonsai and pot thumbnail images can be viewed in a scrollable grid. This makes it easier to locate an item in your collection visually, or based on the title or species. As with my other apps, the Bonsai Album user interface has been customized extensively, ranging from the distinctive navigation and tab bars, down to minor details like the buttons and table section headings. Besides providing a fancier, more polished appearance, I hope these customizations improve the user experience and encourage bonsai enthusiasts to share their collections with others. You can find more details on the main page of my website or on the Bonsai Album Facebook page. If you’re not entirely convinced Bonsai Album will work for you, there’s even a free Lite version you can try out. This version is limited to 3 bonsai, 3 pots, and 3 log entries with 3 photos each, and only supports backup and export over WiFi. Otherwise it’s identical to the full version. If you’re into the art of bonsai or penjing, I hope you find Bonsai Album useful, and I welcome any feature suggestions and comments you may have. Enjoy!